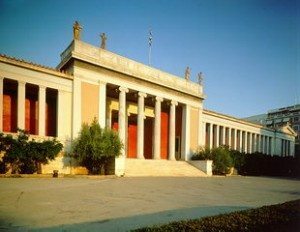 The National Archaeological Museum in Athens houses some of the most important artifacts from a variety of archaeological locations around Greece from prehistory to late antiquity. 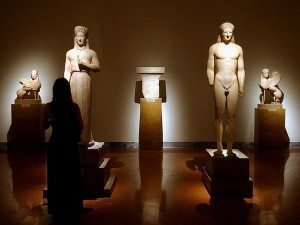 It is considered one of the great museums in the world and contains the richest collection of artifacts from Greek antiquity worldwide. It is situated in the Exarcheia area in central Athens between Epirus Street, Bouboulinas Street and Tositsas Street while its entrance is on the Patission Street adjacent to the historical building of the Athens Polytechnic.